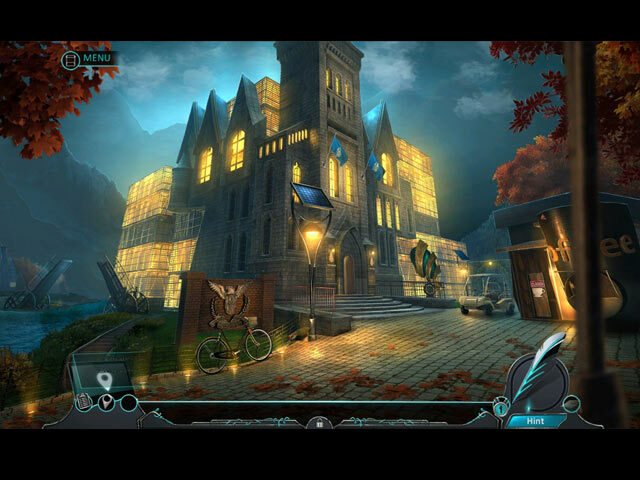 Download Mac Dead Reckoning: Lethal Knowledge Collector's Edition Game Windows 7 Games! 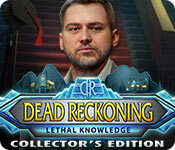 Eipix Entertainment is proud to bring you the newest addition to the Dead Reckoning series! Discipulus University is excited to present you with the Lifetime Achievement Award for your literary contributions! But your joy is short-lived as a murderer strikes down some of the university’s faculty! Nothing is as it seems at this campus. 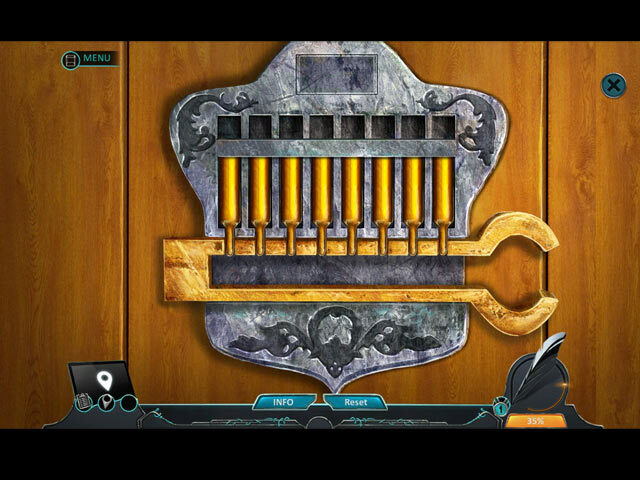 It’s a race against the clock as you try to track down the culprit. Can you find them before they strike again?! 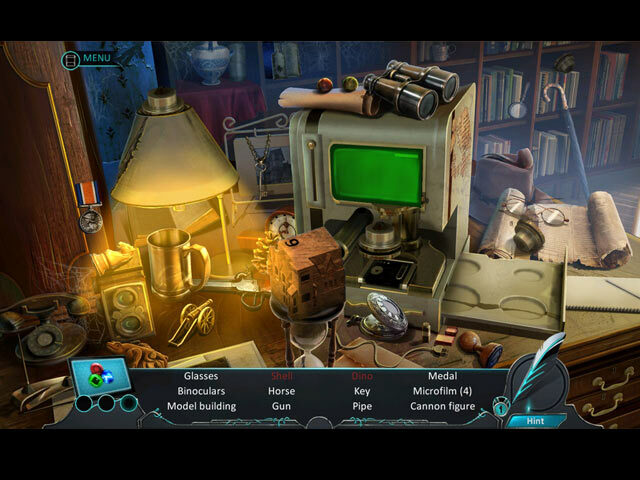 Find out in this heart-pounding hidden-object puzzle adventure!